It’s an unfortunate truth that many people think that the only reason cats act affectionate toward humans is to meet their own selfish needs. But a new study reveals what most Catsters already know: Cats attach to their people as social partners, not just bringers of food. 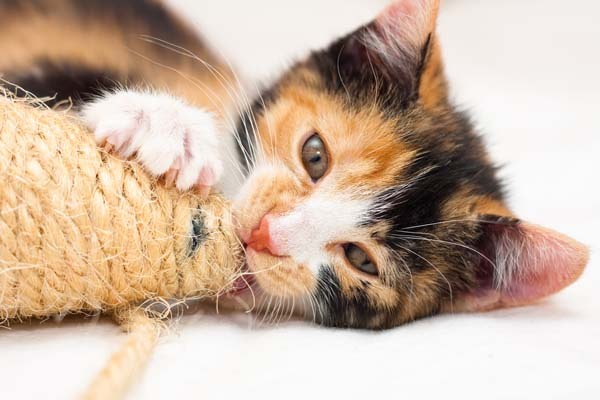 The research, which has been accepted for publication in the journal Behavioural Process, suggests that the bond between cats and their owners is far more intense than imagined — particularly for cat-loving women. The study is the first to show in detail that the dynamics underlying cat-human relationships are nearly identical to human-only bonds. 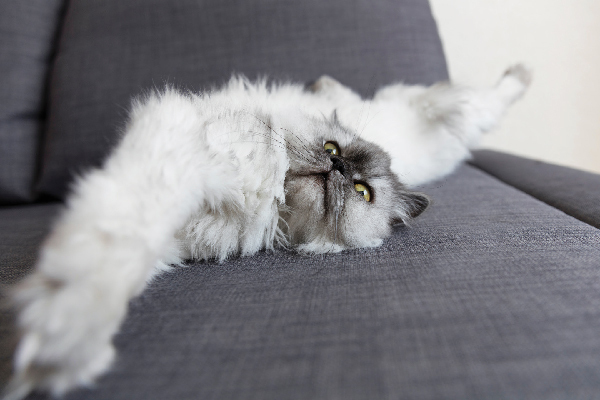 The study, led by Kurt Kotrschal of the Konrad Lorenz Research Station and the University of Vienna, was conducted by videotaping and analyzing the interaction between 41 cats and their owners over long, four-part periods. Owner and cat personalities were assessed in by separate tests before the videotaping began. In the cat assessment, the authors put a stuffed owl toy with large eyes on a floor so the animal would encounter it by surprise. The research showed that cats and their owners had a strong influence on one another; in fact, they often controlled each other’s behaviors. 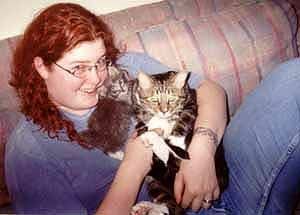 Extroverted women with young, active cats enjoyed the greatest synchronicity. Cats in these relationships only had to use subtle cues like a single upright tall move to show they wanted friendly contact. 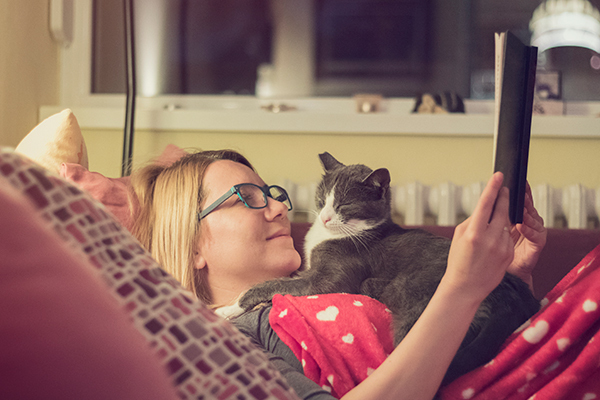 While there are plenty of men who love cats, and cats who love men, this study and other research reveal that women interact with their cats more than men do. Cats also seem to remember kindness and return it to their owners. If a person complies with their cat’s wishes to interact, the cat will often comply with the owner’s wishes at other times. 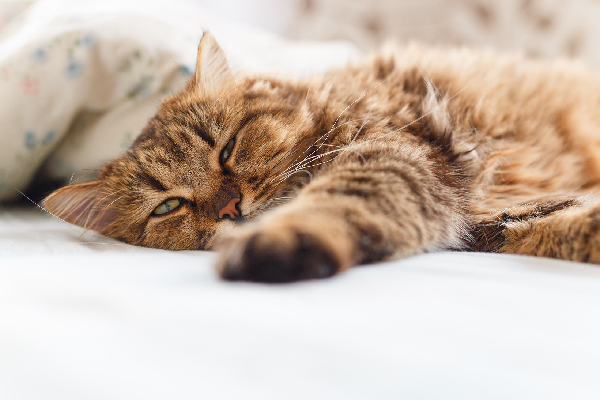 The cat may “have an edge in this negotiation,” since owners are usually already motivated to establish social contact. It could just be that the cat, not the dog, is really man’s (and woman’s) best friend.